Commercial 3D scanners don't come cheap. Even base models retail for at least several thousand dollars, which is why you won't see one lying on every hobbyist's work bench. 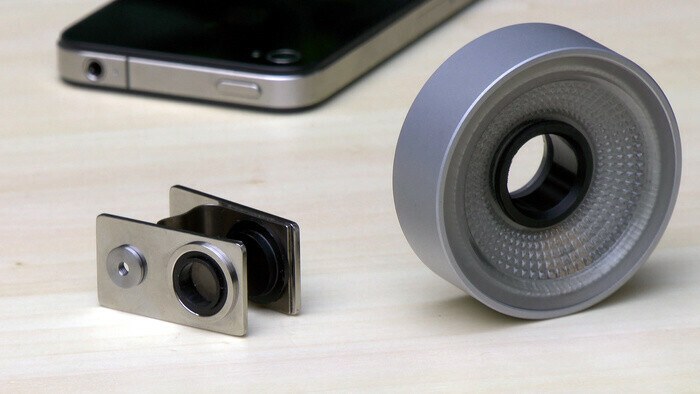 The PhoneScope 3D, however, is a new Kickstarter project that promises to bless your iPhone with 3D surface scanning capabilities. At the same time, the full kit can be had for just $99. 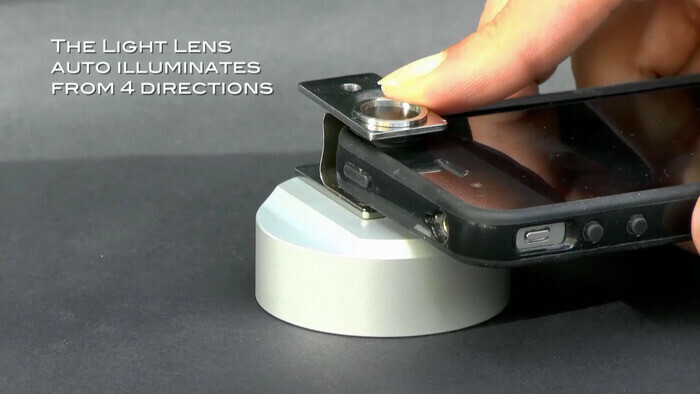 The PhoneScope 3D is made out of two main pieces: a magnifying lens that is placed over the iPhone's camera and an illuminating attachment to ensure that whatever you're scanning is well lit from all sides. Once your surface scan is complete, the captured image can be viewed in 3D on the iPhone, or you can export the file and open it on a computer using a specially developed software tool. 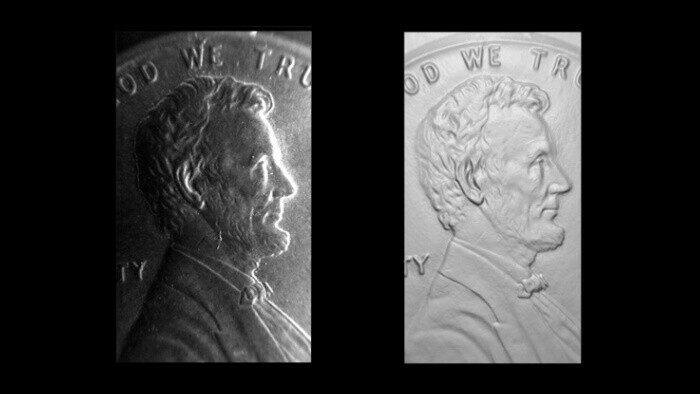 The scans made using PhoneScope 3D are ready to be converted into real objects using a 3D printer. Pretty neat, don't you think? Of course, the PhoneScope 3D does not offer the versatility of a full-blown 3D scanner, but you can't really ask for more given its low cost. Anyone who is interested in owning one can visit the project's Kickstarter page for more information. 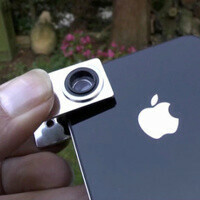 If enough funding is raised, the first units will be shipped in March of 2013. 3 words for you: STAY IN SCHOOL!!! Trust me..you need it! Just a friendly advice. Trust me..1, 3G, 3GS, 4, 4S, 5 or 1, 2, New, Mini, 4 is not the way you should really be counting. It's 1, 2, 3, 4, 5, 6.......123, 124,.....etc. I thought ipad 4 is officially just Ipad.